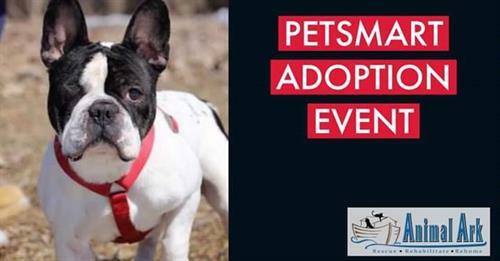 Event Description Come to PetSmart in Lakeville as they host Animal Ark at our Adoption Event. Volunteers will be bringing adoptable cats and dogs to teh event for you to meet and greet. Stop by if you are looking for a pet to join your family.